We do not have an ETA at this point, AOC is working on getting this resolved. Any questions, please contact 520-866-5300. 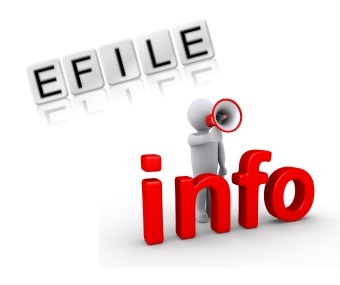 Conduct legal research and access forms from the self-help center free of charge. Online and printed materials are available. LAW LIBRARY WEBSITE Pinal County state licensed court reporters provide the official verbatim record for court proceedings and prepare certified written transcripts. Click here to schedule services by certified and profess-ionally trained court interpreters, providing full access to justice to all litigants in their own language. 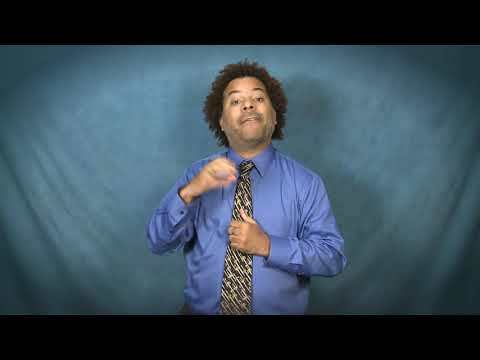 Close-captioned, narrated and signed Video explaining the Superior Court’s policy on access to the court according to the ADA. In accordance with the requirements of Title II of the Americans with Disabilities Act of 1990 ("ADA"), Pinal County does not discriminate against qualified individuals with disabilities on the basis of disability in its services, programs, or activities. 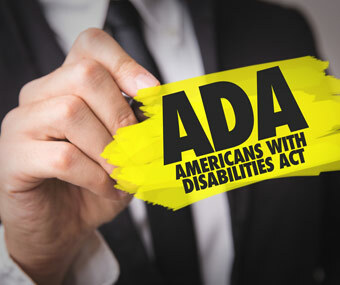 Click here for more ADA Information. For all Title I ADA matters, you may contact the Pinal County Court HR Department or view their information here.